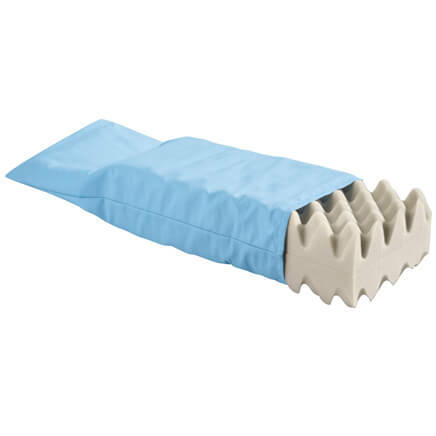 I used this to cover pillows for a Christmas theme. I bought 3 and couldn't be happier! would buy again!! it was what i was looking for and i finally found it!!! I thought the picture in the catalog looked good and so I bought one. I loved it so much I ordered a second one. It is very festive and my family really likes it, too. I would buy it for my family for decoration for Christmas. I was so happy with my first purchase of this that I ordered 2 more! 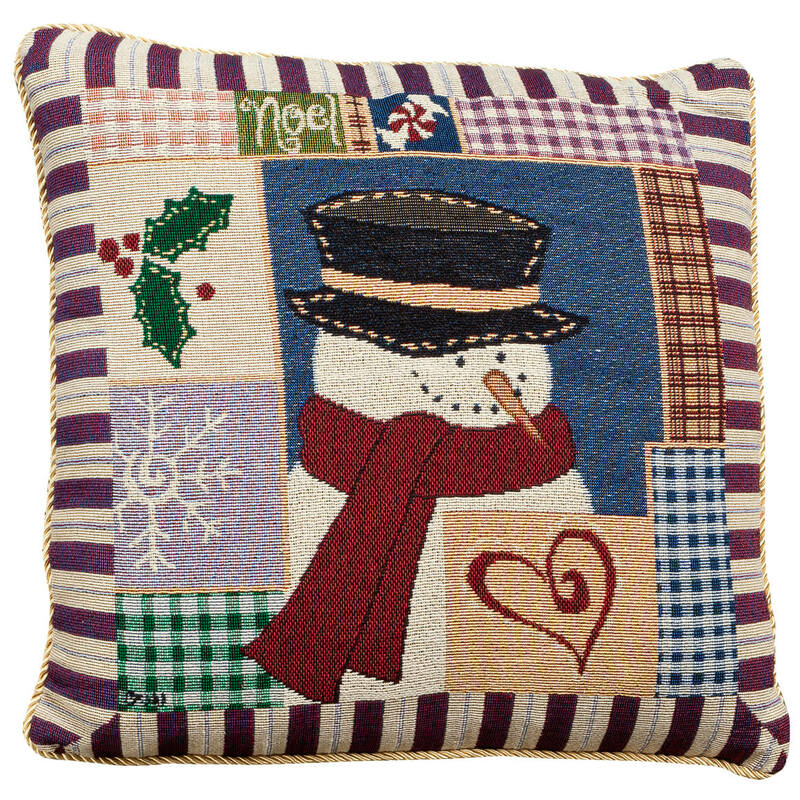 The Christmas pillow cover is lovely; colorful, high-quality, and detailed stitching and patchwork, makes the entire living room very festive. I love this pillow cover I am using it to cover Fall pillows. Saves space. I just cover the pillows I have and than when I am done with the season, it takes very little room to stosre. You should carry more of a variety of these throughout the year. Very nicely constructed and good quality fabric. Cheers up the house in the winter. I love this snowman cover! It's so cute and looks homemade. I can't wait to use it this Christmas. What a wonderful winter pillow cover. High quality and so cute. Definitely worth the price. My company had nothing but raves for my Christmas pillow covers. The color, quality and workmanship stands out above all. These pillow covers are just adorable!!! Cant wait to put them on my couch for Christmas,look well made and very cute. Im desagree because I expected that cover with the pad incertor, like picture as it appears. I have two other seasonal pillow covers form Miles Kimball. They are well made and look great for the Holidays. I'll use this after Christmas to decorate during the winter. Love the country patchwork design. This item would go nicely with my Christmas pillow collection. I love the country theme. Very playful. Same reason as above for this pillow cover, too. It Looks soft and casual for our family room. The design is nice for winter and price was good. Good way to reuse seasonal pillows. I love the fact that I can put it over an existing pillow so storage is less of an issue! Easy to store, price is good and very cute for the winter season. 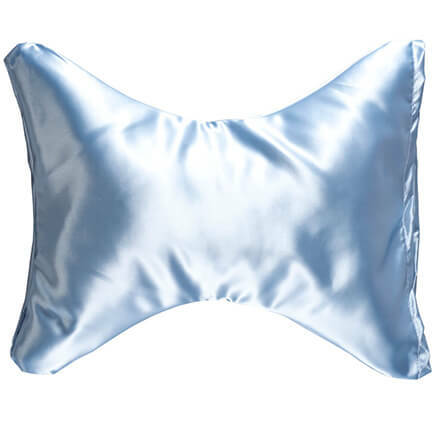 I wanted a Christmas pillow but already have several for other times of the year so I will just use this to cover one of them. I love snowmen. Thought it was a good price. 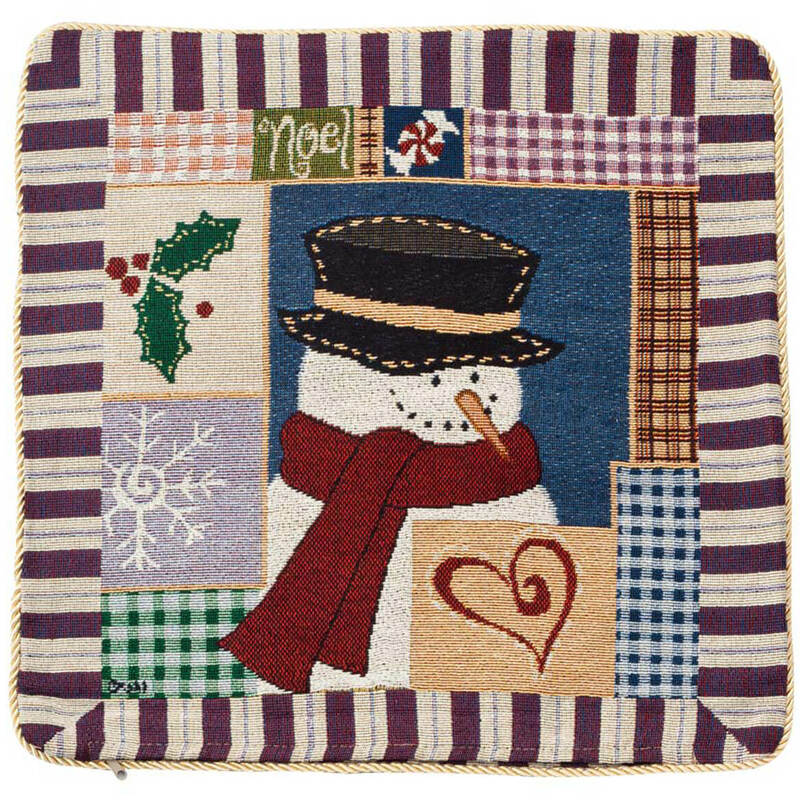 I think it will do for January as well as December and I like the patchwork style. I always liked Frosty the Snowman. This pillow cover looks very unique. I purchased it to use during the Christmas holidays. 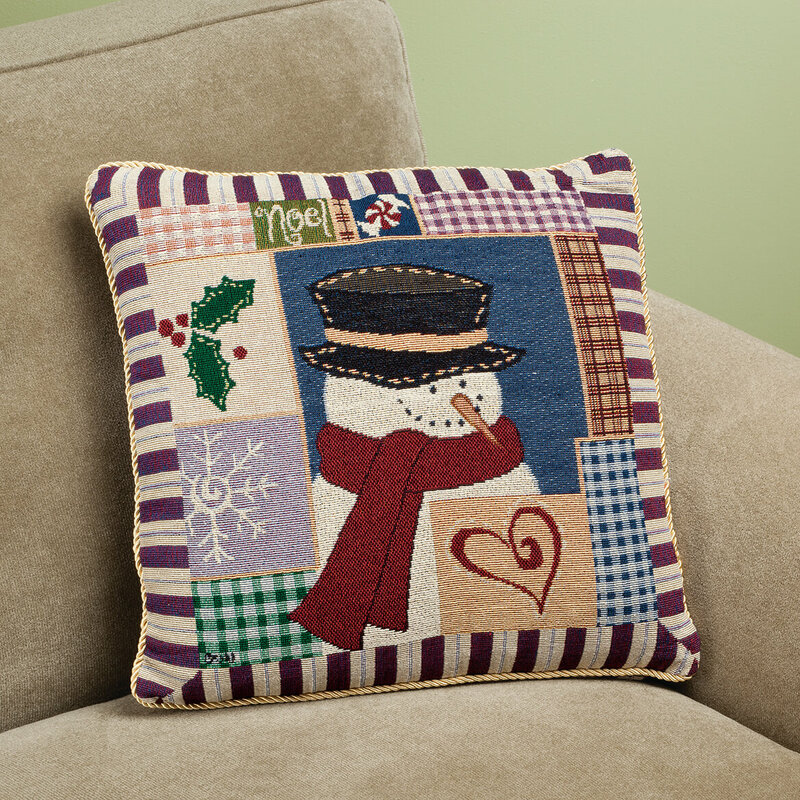 I love a snowman theme and this pillow cover will make a nice addition to my room. Looks so homespun and charming! Love it! To match a chair that needed a little oomph and the price was great. Dressing up my house for Christmas! This will look great. This is what I needed, and it received good reviews. My Friends Birthday iscDec 23. never , got gifts til Christmas! She loves snowmen so this is perfect for a December birthday! It matches a throw I made last year. So cute, love snowmen at Christmas. Have snowman theme for Christmas. I love snowmen! 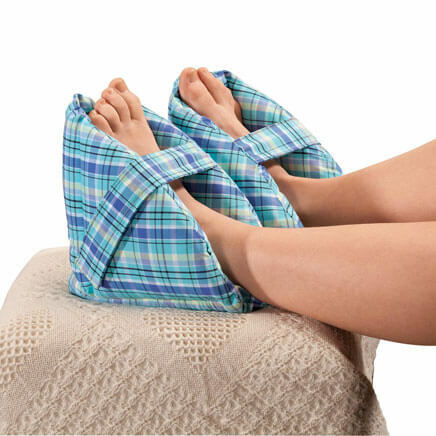 These will be perfect to cover my pillows each year! Does the Snow man pilow come with the yarn ? BEST ANSWER: Not sure what you mean. There isn't Yarn included. I love the pillow cover. It is a perfect fit and very good quality and beautiful as well. I was totally satisfied. This pillow cover is completely finished to perfection. The snowman print is on both sides. No need for yarn unless you need to fix a snag or something? 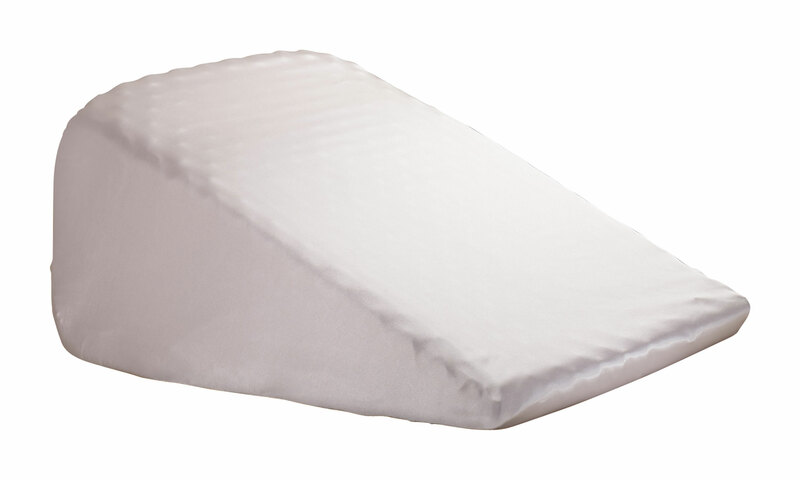 I highly recommend these pillow covers. I bought the poinsettia one also. No yarn came with the pillow. Just a zippered needlepoint pillow cover. It was very heavy, easy to use, and I would highly recommend it. No, there is no extra yarn. 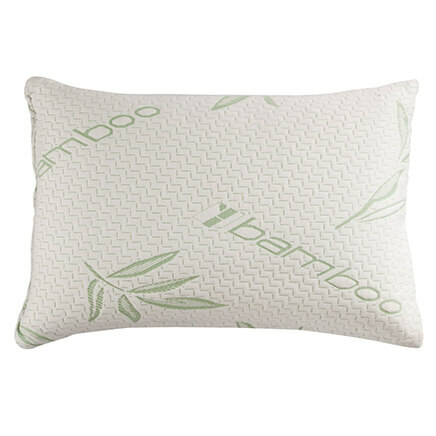 It is a nice quality pillow cover that has a zipper and is supposed to be machine washable.